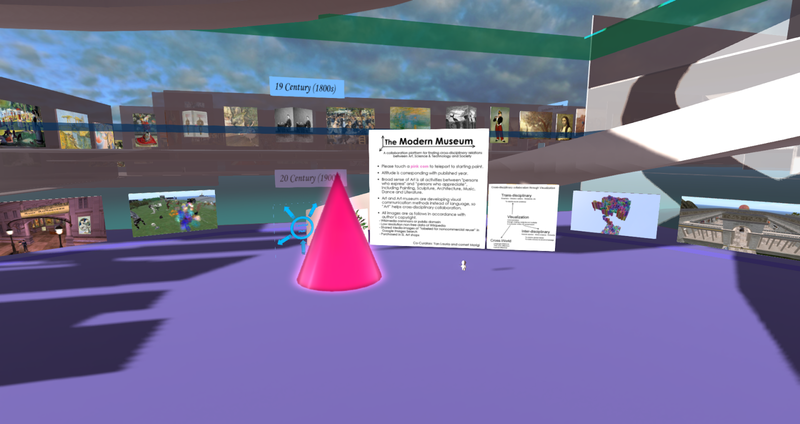 Yan Lauria and comet Morigi presented new art history museum, "The Modern Museum" at STEM Island under supporting by University of the Incarnate Word. 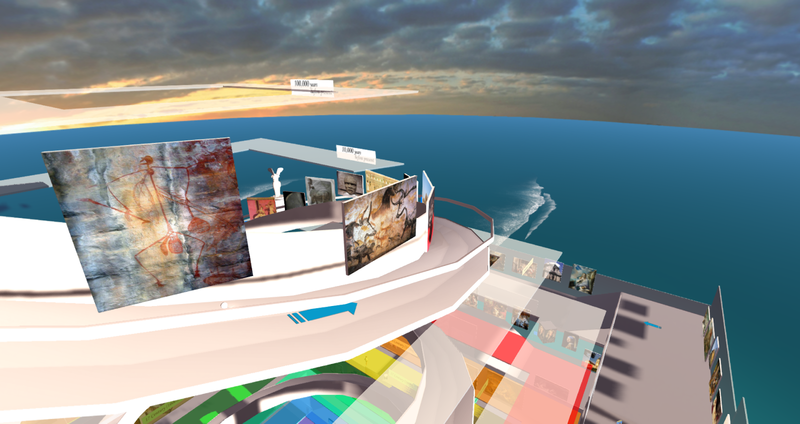 The museum visualizes cross-disciplinary relations between Arts, Architectures, Literatures, Music, Science & Technology, Industry & Democracy development mainly in modern history. 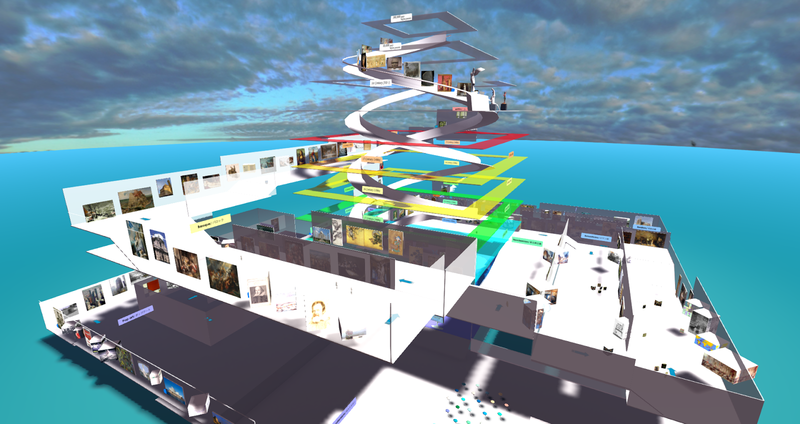 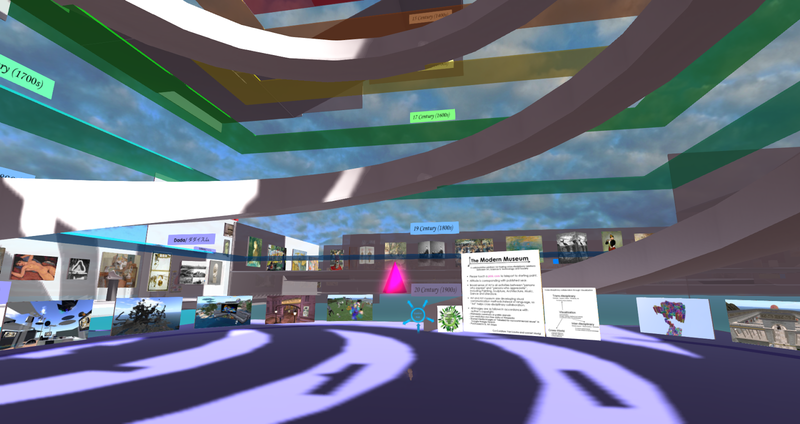 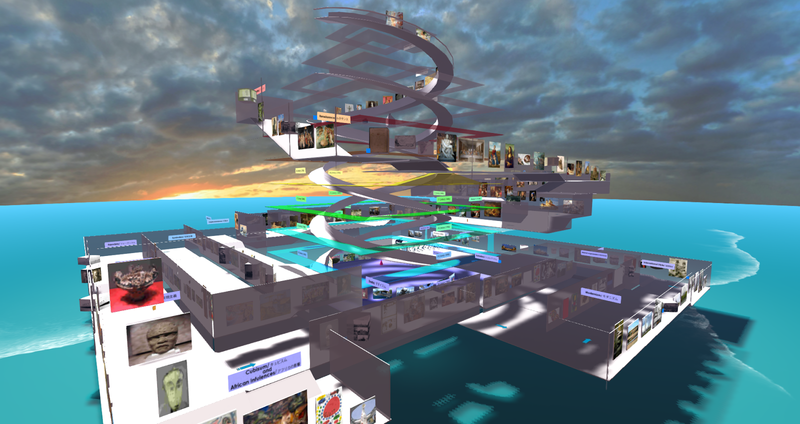 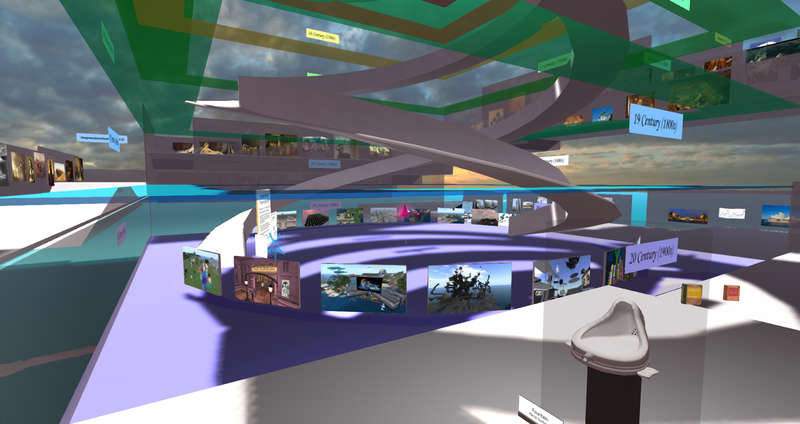 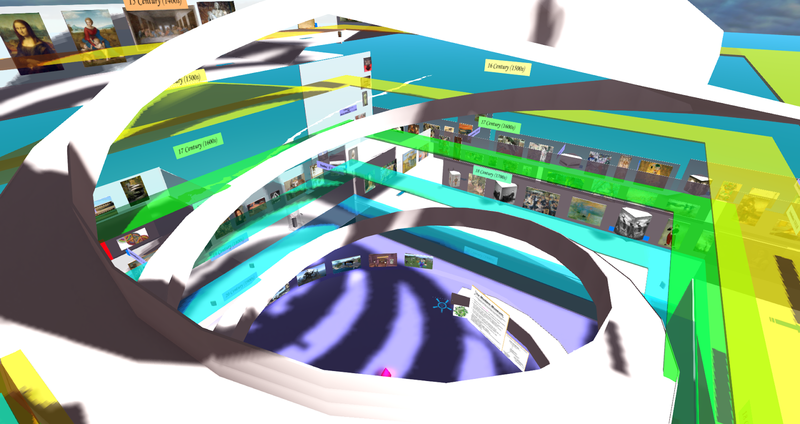 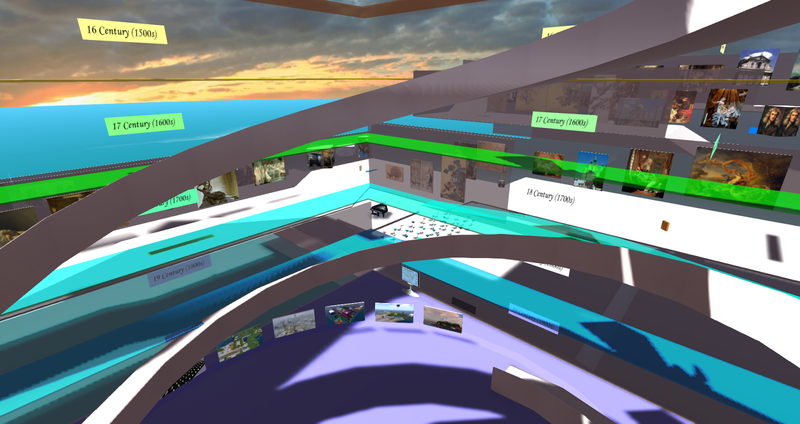 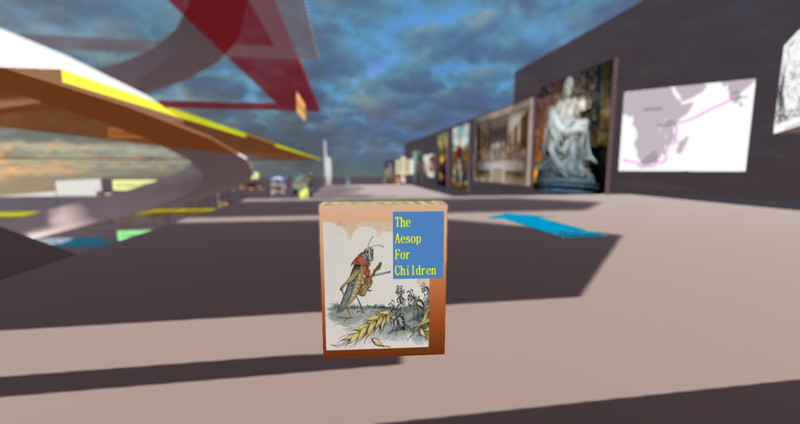 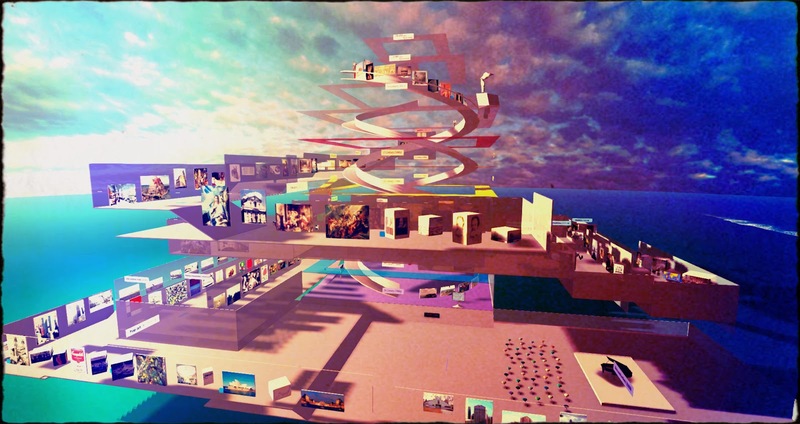 The museum also has about 40 teleporters to related places in Second Life. 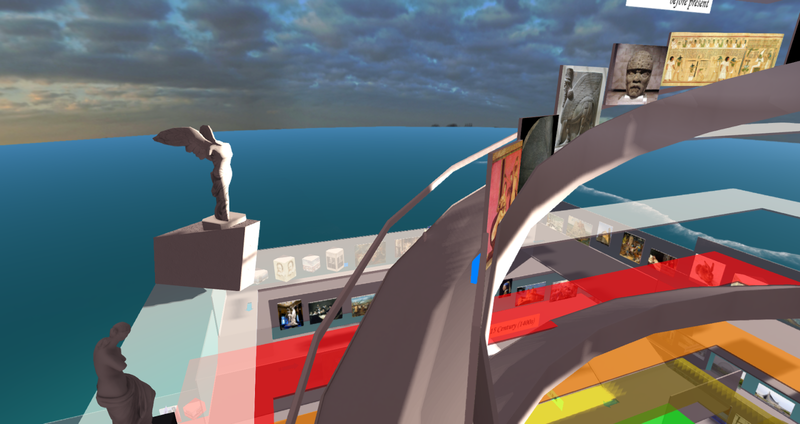 You will be able to get them from the information post nearby the landing point.